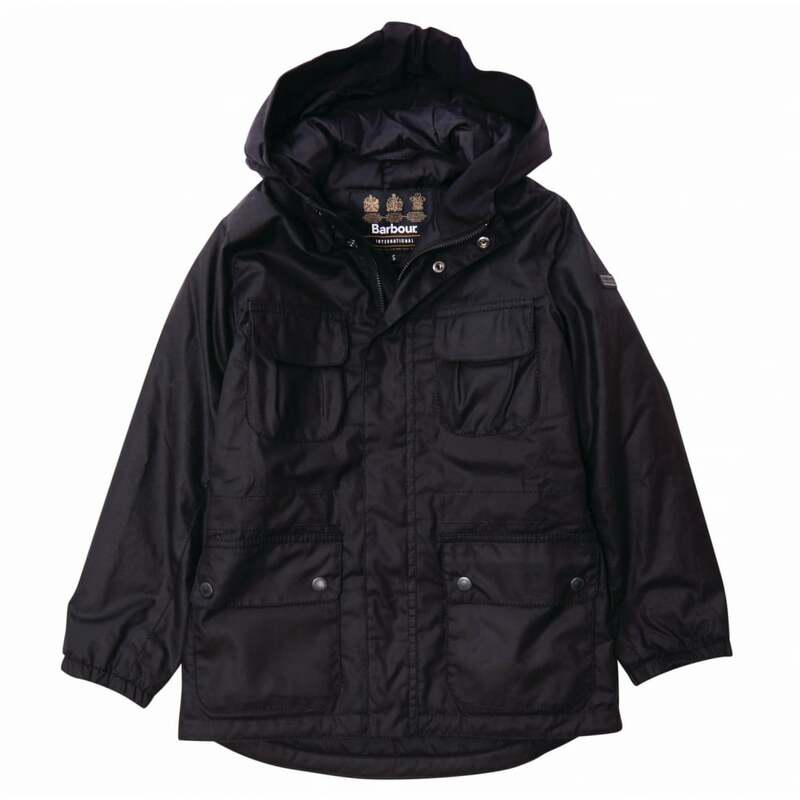 The International Delta Parka has been recreated in this ‘mini-me’ version. A versatile and stylish jacket this is perfectly practical with frontal pockets, chest pockets and an inner pocket with Velcro fastening. An elasticated rear waist means this jacket gives a great fit and the grown on hood provides protection from wind and rain. The perfect coat for adventures during the coolder months.